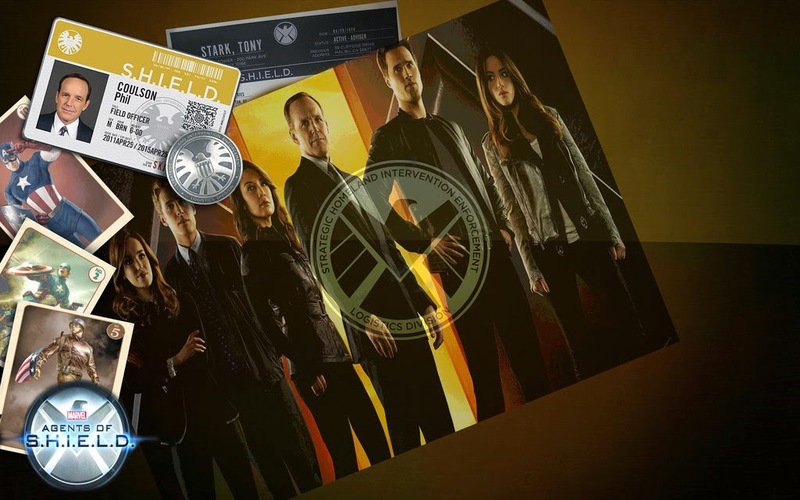 "Agents Garrett (Bill Paxton) and Triplett are back to help Coulson's team track down S.H.I.E.L.D. 'S nefarious enemy--the Clairvoyant. But will Deathlok destroy them all to protect his master's identity?" Guest Starring: Bill Paxton as Agent John Garrett, J. August Richards as Deathlok, Saffron Burrows as Agent Victoria Hand, Maximiliano Hernandez as Agent Jasper Sitwell, Titus Welliver as Agent Felix Blake, B.J. Britt as Agent Antoine Triplett and Brad Dourif as Thomas Nash.